Our award winning Landscape Designers incorporate “Proven Winners” in their landscape plans to low maintenance and sustainable landscapes. 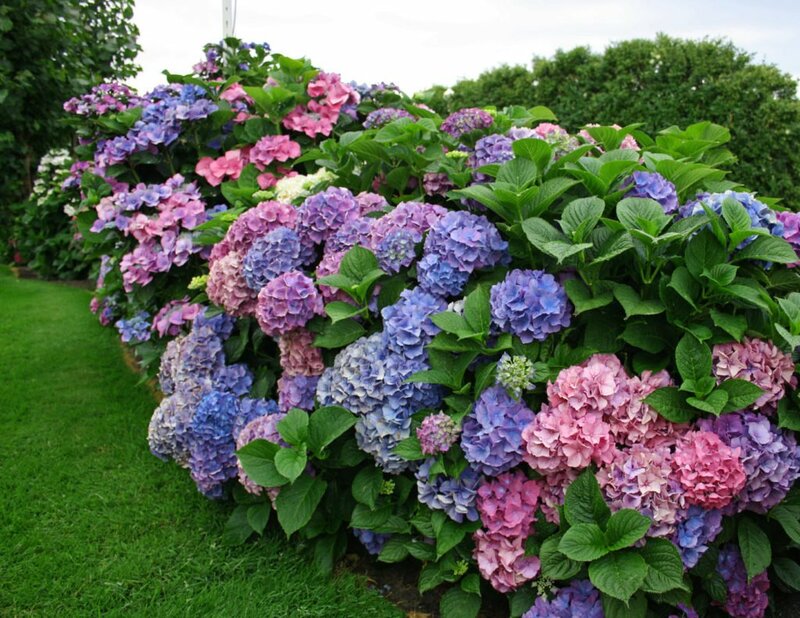 Spartan Lawn Care also likes to incorporate Native Plants or Hybridized native plants when appropriate. This will reduce the need for unnecessary chemical use as both Proven Winners and Native Plants are less susceptible to insect and disease.